Auxo's invests in market leading companies with differentiated business models. The following is a listing of current portfolio companies as well as a sample of businesses our principals have been involved in prior to Auxo. 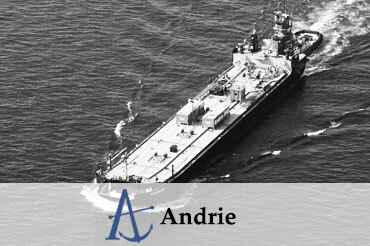 Andrie is a recognized shipping leader throughout the Great Lakes, transporting specialty products including liquid asphalt, cement, and light oil petroleum. 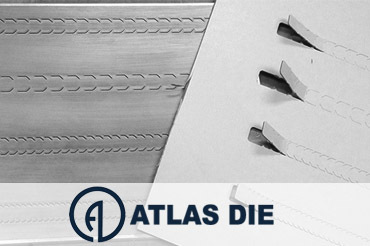 Atlas Die is the largest manufacturer of cutting dies in the U.S. with the most comprehensive knowledge and expertise in the converting and die cutting markets. 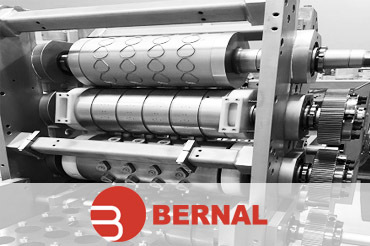 Bernal LLC is the world leader in rotary converting technology, providing complex and innovative solutions across a wide set of industries. 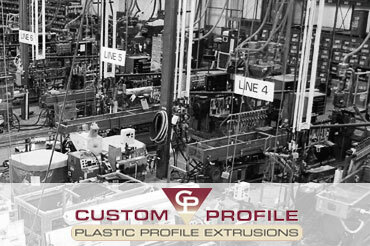 Legacy Investment - Since 1992, Custom Profile has specialized in extruded plastic products for the appliance, furniture, and office industries. 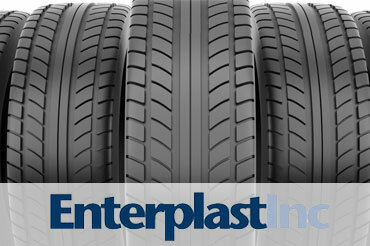 Legacy Investment - For over 30 years Enterplast has been a leading international distributor of synthetic rubber, resins, plastics and related chemicals. Operating out of 23 global distribution centers, the company offers integrity, reliability and confidence. 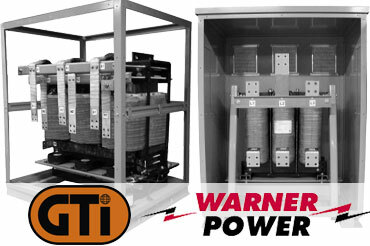 Legacy Investment - GTI/Warner Power is a designer and manufacturer of highly engineered power conversion products, including custom magnetics, power supplies and lighting ballasts. 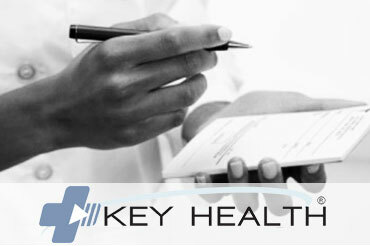 Legacy Investment - Since 1996, Key Health has been the national leader in providing personal injury medical lien funding. 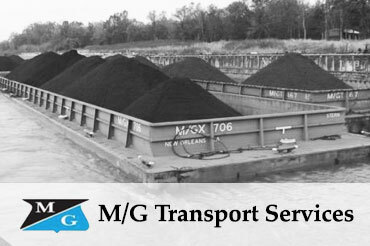 M/G Transport Services specializes in inland barge transportation, carrying more than 5 million tons of non-hazardous dry bulk cargo each year. 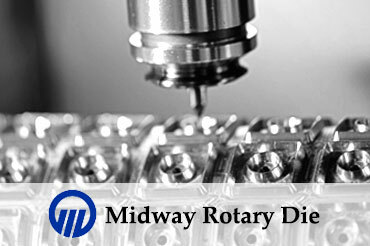 Midway Rotary Die Solutions designs and manufactures rotary dies that solve the toughest cutting challenges. 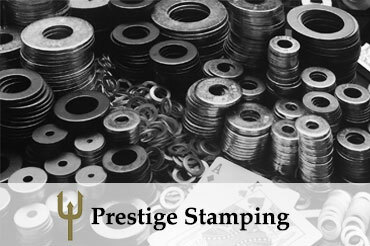 Prestige Stamping is a market leader in the design and manufacture of custom engineered washers and small stampings. 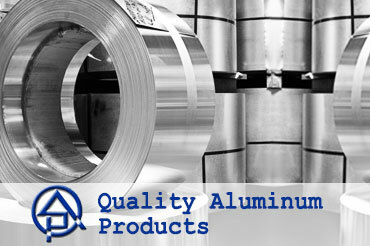 Legacy Investment - For over 50 years Quality Aluminum Products has manufactured the highest quality building material products, including a complete line of exterior siding and trim products and accessories. 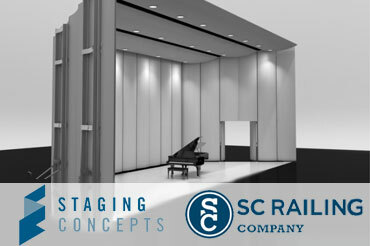 Legacy Investment - Staging Concepts is the industry leader in portable staging equipment and decorative railing systems.